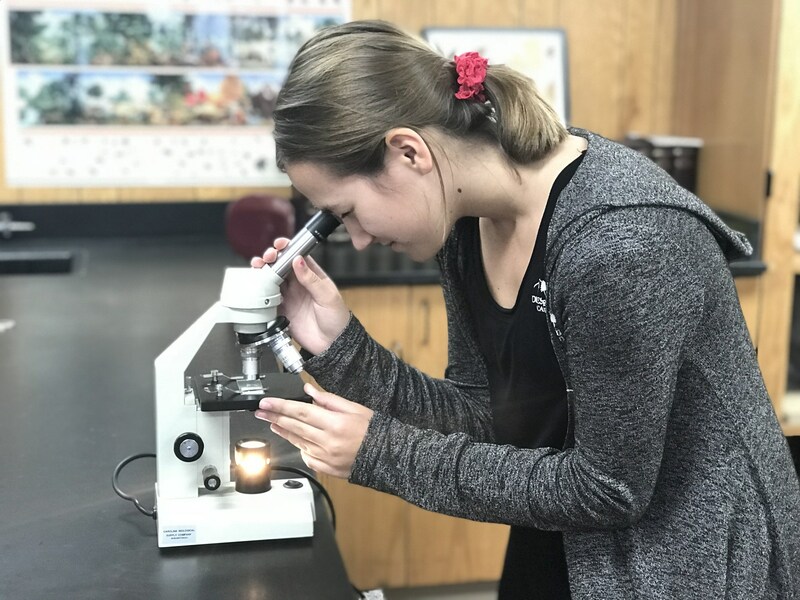 In the Middle School Science Program students learn about and explore the world around them through a variety of activities and hands-on laboratory explorations. All levels will learn about life, physical, and Earth science topics. Students will delve deeper into using the scientific method for conducting investigations, become proficient in the metric system, and study about independent and dependent variables.